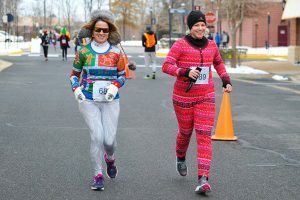 Keep your running shoes fired up this winter and join us for the Frosty 5K and 1K Fun Run! 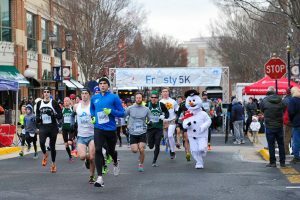 The Frosty 5K benefits the Robinson Secondary School Track & Field Team. 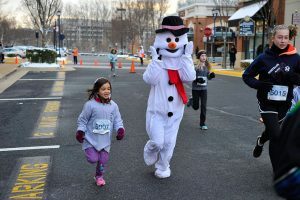 All pre-registered runners will receive a long sleeve Frosty 5K shirt and all finishers will receive an awesome medal! Awards will be given to overall winners as well as age group winners. After the race enjoy some tasty refreshments and cookies! 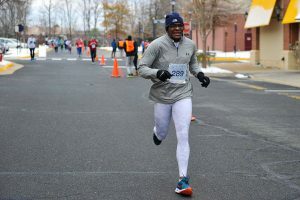 Free race photos will be available for download after the race. We will send an email notifying you when the pictures are available. 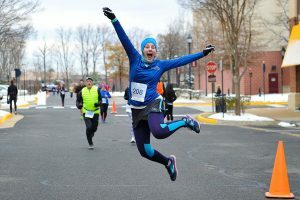 Photos will be searchable by bib number. For best results please wear your bib on your front, outer most layer. This will also help ensure accurate timing. 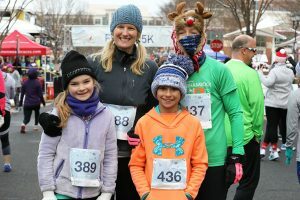 Packet pickup will take place on Saturday, December 14 and on race morning Sunday, December 15. For time and location details click here. We're counting down the days!